Řehořova is new reconstructed building at walking distance from Prague center! 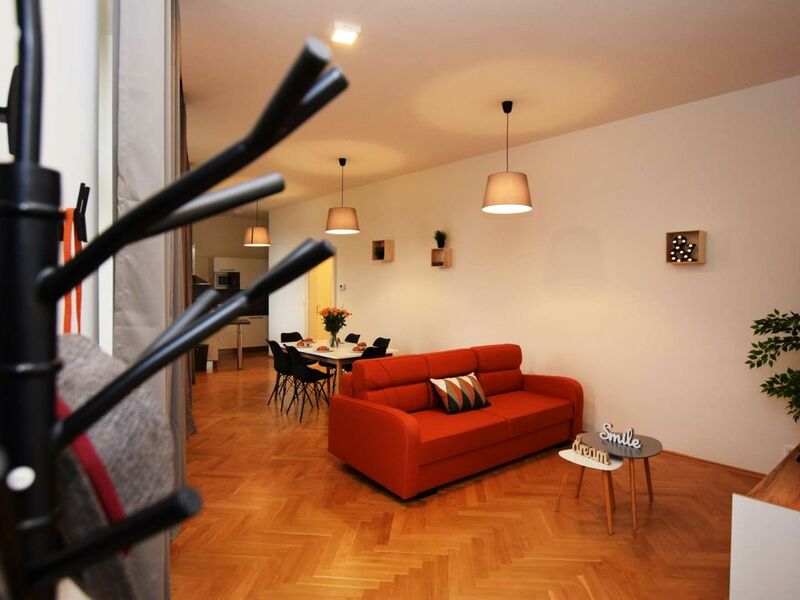 The building is situated in a great area called the Žižkov, one of the most famous Prague's neighborhoods. There are many shops, bars, cafés and restaurants around, so you will find everything what you need. The interior of the apartments is stylish and modern with fully-new furniture as well as all the equipment. Perfect for young couples, group of friends or families.